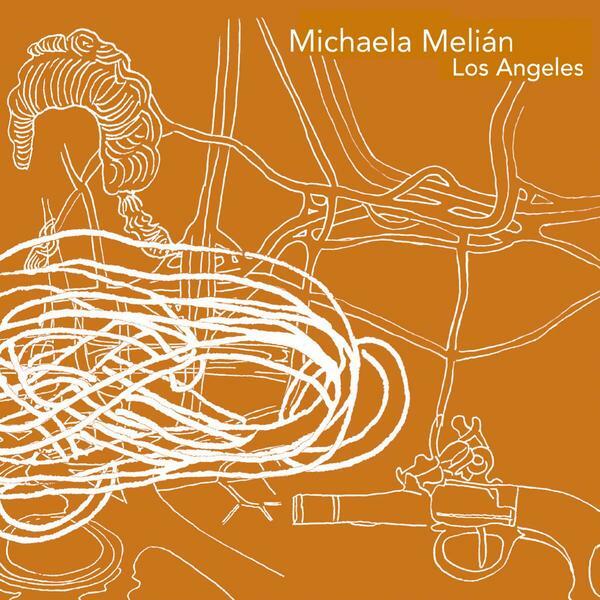 German producer (and bassist for FSK) Michaela Melian turned heads in 2005 on the release of her debut solo album 'Baden-Baden' thanks to its blend of sultry 4/4 beats and a matchless sense of instrumental ambience, strange then that for her sophomore album she has lost the beats altogether. This time travelling half way across the world to reach the sun-drenched city of angels, Melian has stripped down the percussive excesses that previously defined her sound and has come up with this beautiful selection of instrumental experimentations. Fusing the kind of deep electro-acoustic manipulations you would more likely expect to hear on a To Rococo Rot record with expertly drawn out drones and pads we end up with a simply beautiful work with tracks ranging from the comical ('Convention') to the choral (album highlight 'Angel') to the melancholy ('Föhrenwald' but within each track is a sense of femininity, something which is sadly almost always missing from modern experimental music. Sure comparisons will be made to similarly sexed Colleen, but where Cecile Schott leaves her compositions almost unprocessed, Melian manipulates her instrumental pieces into glorious celebrations of electronic production. Lovely stuff.